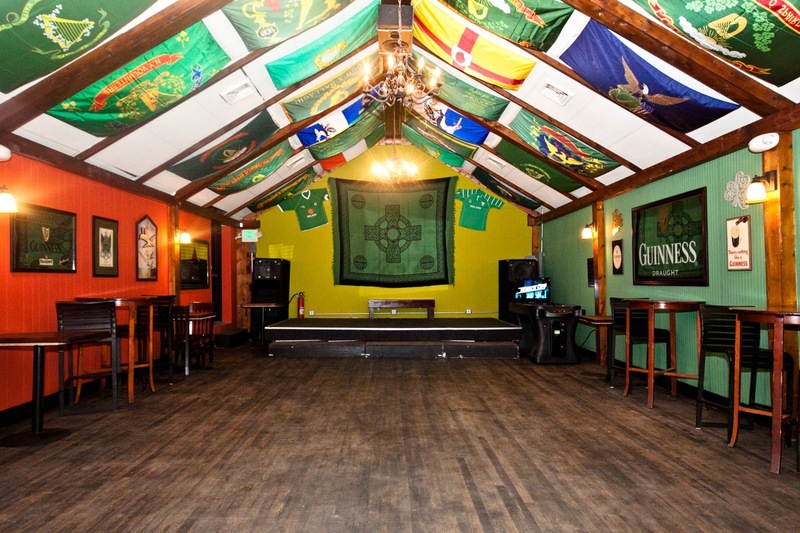 We have a private, upstairs party room with a GIANT 13 Foot TV screen and a stage. Birthday parties, holiday parties, Friday night celebrations, whatever. If you’re celebrating it, we’ll host it. We’ll even cater it. 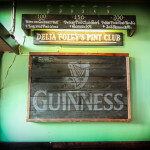 We have all you can drink packages and special party menus. Contact us to learn more or to reserve the room. 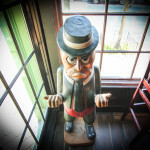 Interested in hosting a private party or event? 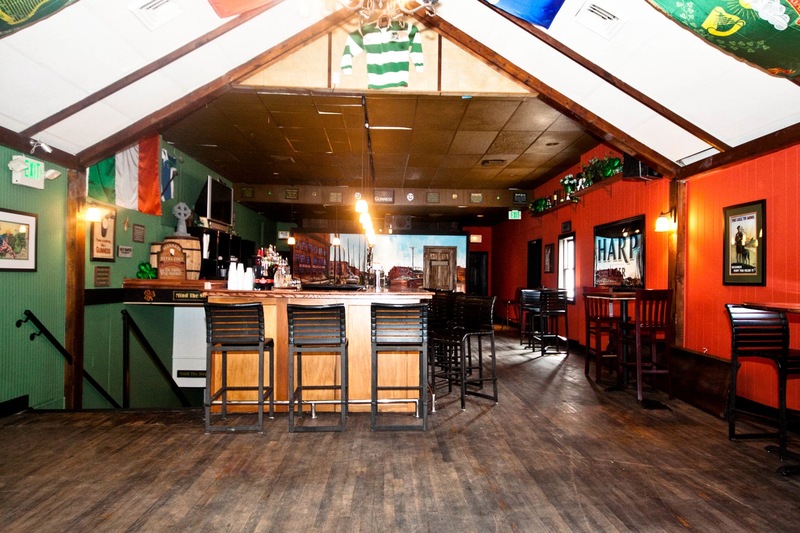 Are you looking for somewhere to host your next party? 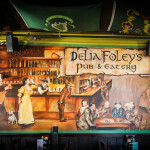 Delia Foley's Pub is a perfect location for your event or party. Contact us to get more information about pricing, catering, options, and more! Or are you looking for party platters for your next at home party? 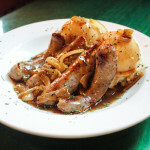 We have an extensive party menu. From to go platters, to in-house catering we can make your next event easy and smooth. Our rooms are available to rent any day of the week, at any time. We are flexible and can make adjustments to fit your needs! Contact us to learn more or to book your next event. 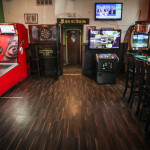 We're located in the Baltimore neighborhood of Federal Hill at the intersection of South Charles Street and Fort Avenue. 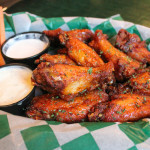 We pride ourselves on our 35 varieties of wings sauces, our extensive selection of draft and bottled beer, and our friendly service. 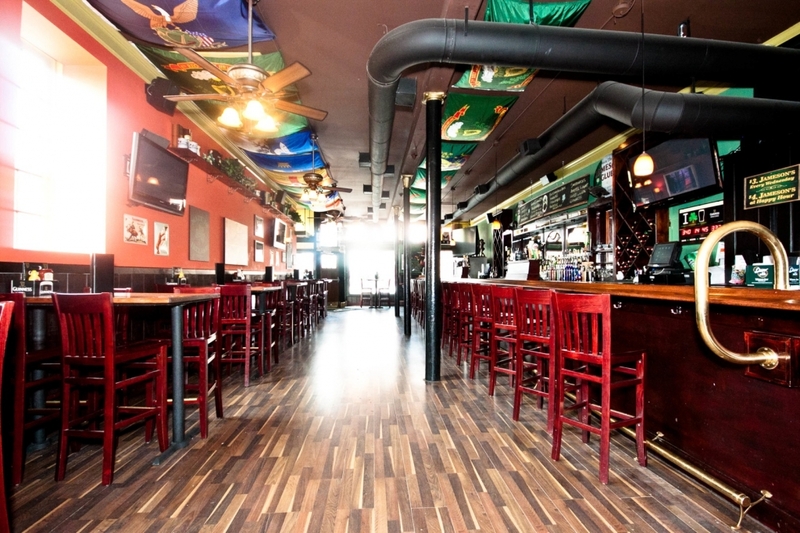 Stop by and find out why we are one of the best new bars in Baltimore!